HomeArticle Archives Home Insurance Renters: Do You Need Insurance Coverage? 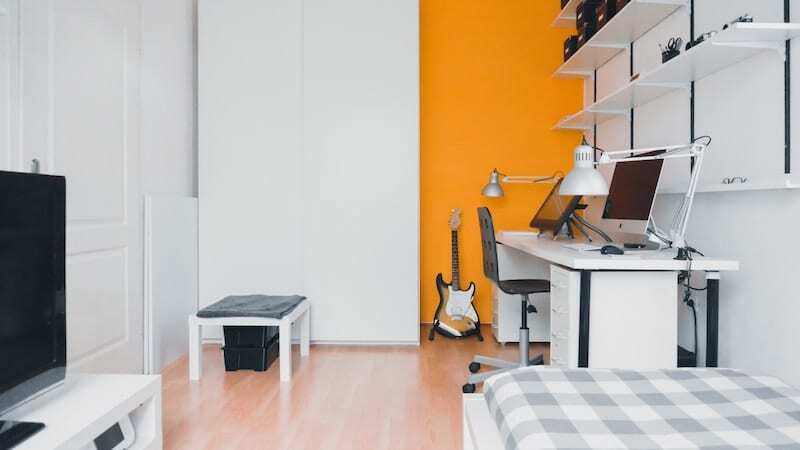 Whether you’re moving out of your parent’s home for college or you landed a great job the other side of town, renting is a great option for many. If you’re like most renters, you may not give insurance a second thought. After all, you only have a small apartment of belongings and what’s the worst that could happen. Unfortunately, this is a costly mistake to make. Renters insurance in Millerton, NY offers valuable coverage that protects yourself and your belongings. If you don’t know whether renters need renters insurance, read on. Typically, apartment complexes and landlords only have insurance that covers damage to the actual building – meaning that everything of yours (electronics, furniture, clothes, etc.) are vulnerable. To protect your belongings in the event of fire, theft, and damage, you need your own renters insurance policy. You will also need liability insurance for damages caused by negligence. For example, if you accidentally leave the kitchen sink on and it overflows into your neighbors’ apartment, you could be held liable for the damage done to their belongings. Renters insurance would help you pay for these expenses, as well as medical bills related to the incident and defense costs if they decide to bring a suit against you. Additional coverage can be purchased in order to protect you further. Medical payments to others, credit card and bank forgery, and other riders can be added, depending on your situation. What’s more, if you include your valuables, such as your laptop, in your policy, it can extend past the walls of your apartment. Your renters insurance can travel with you, meaning that your personal belongings are always protected. That means if your laptop gets stolen on a plane or from your car, your policy can help you to replace it. Ready to secure reliable renters insurance? Contact the team at Kneller Agency. We are experts in finding quality insurance to suit your needs and budget!